This rich and soothing pure Aloe Vera Gel helps relieve the pain and dryness from exposure to the sun, wind and elements. Healing elements help prevent peeling and maintain healthier, smoother skin. 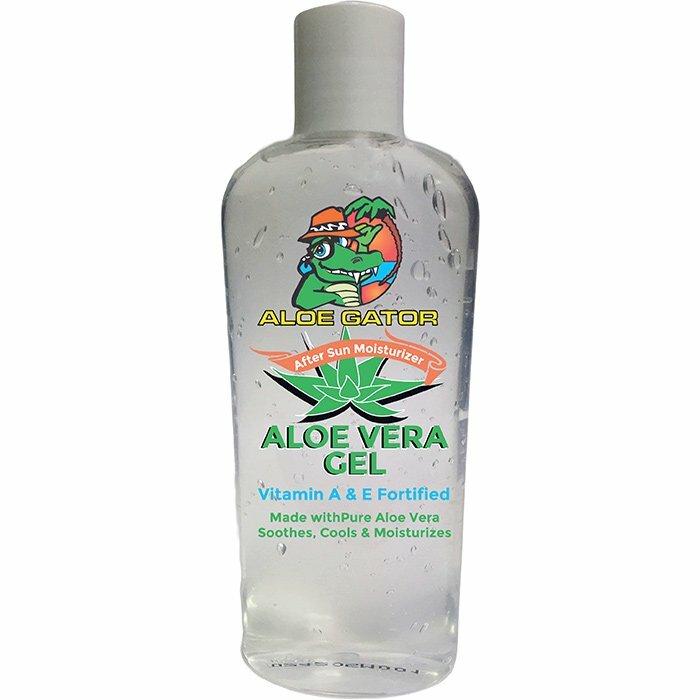 100% pure Aloe Vera Gel. No color added. Alcohol free. Vitamin A & E fortified.